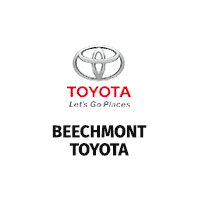 At Beechmont Toyota, we want to ensure you spend all the time you need to test drive your next car. But, when it comes to completing your paperwork, we know you want to be in and out as fast as possible. We value our customer’s time greatly and to ensure you spend all of your time enjoying your new car, here is what you should bring to the dealership when picking up your new car, taking a test drive, or exploring financing options. It’s important to remember that if you had a co-signer on your trade-in, your co-signer will need to sign off on the title. Also, if you are trading in a vehicle that you have remaining payments, please bring in any information you have about your account like your last bill or account number.